You must be a member of the Guatemala City Coffee & Brunch Group to attend this activity. Would you like to join this group? 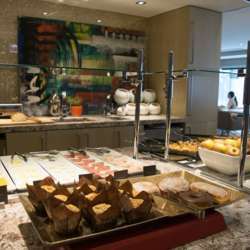 We will have a buffet again, this time with a European style breakfast!! All you can eat with an Amazing view! !